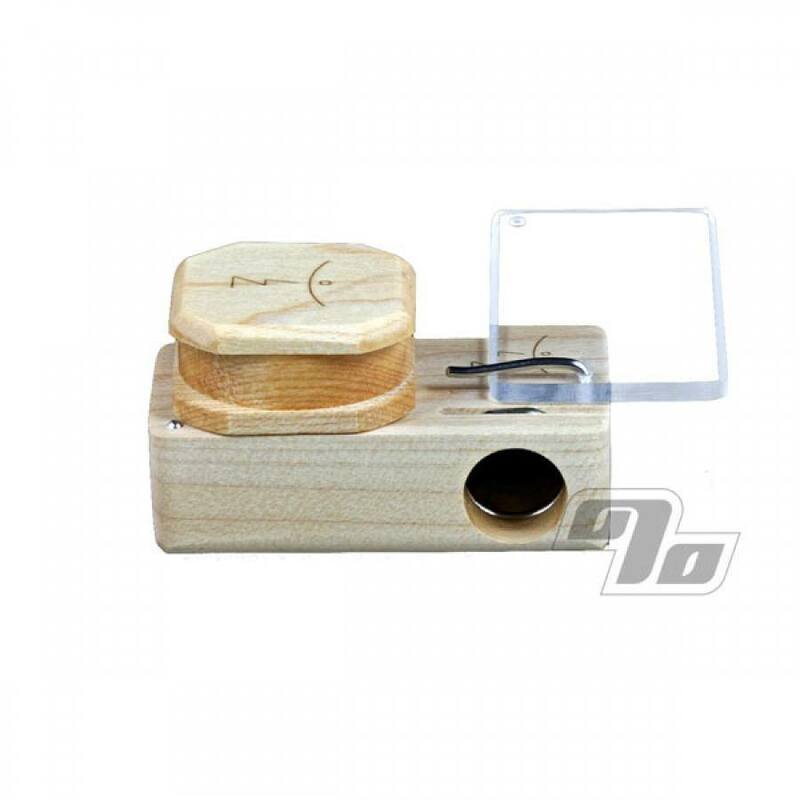 The Magic Flight Finishing Grinder creates a super fine grind that will noticeably improve your Magic Flight vaping experience. Its intuitive design allows it to perch on top of the bowl of the Box and deposit ground herbal material directly into your trench for the perfect session each and every time. The herbal material is pushed against the grinding surface and grated into your trench, resulting in an extremely fine, fluffy grind ideal for the Launch Box vape. In terms of textural delicacy, the Finishing Grinder is on par with the super fine grind you would expect from a coffee grinder without all the trouble. 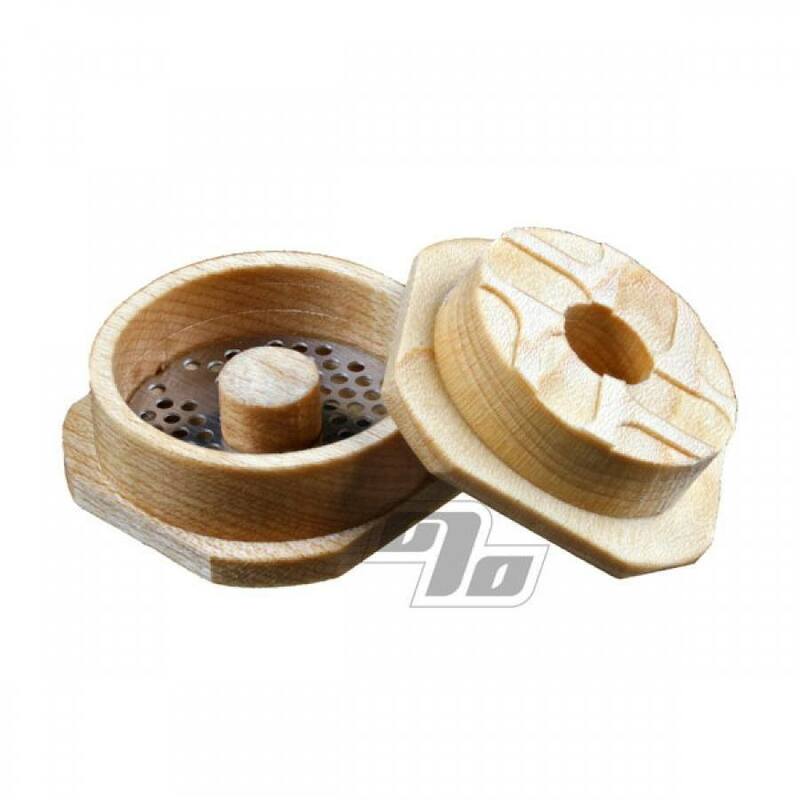 The Finishing Grinder is hand finished by one of the skilled Magic Flight artisans right here in the USA and includes a Lifetime Functional Warranty. Finishing touch is a tiny felt-lined tin case to keep your whole kit tidy. 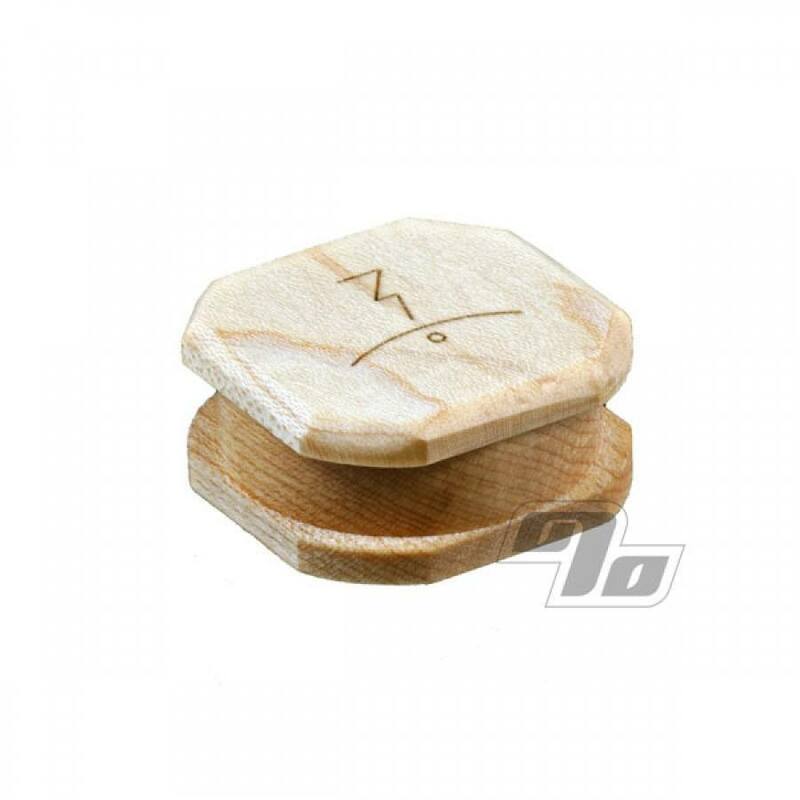 This sustainable wood grinder is engraved with the Magic-Flight Glyph to match your genuine Magic Flight Launch Box vaporizer.